) - % retained after 90 days&mdash; or &mdash; (b) High Pressure OIT (min. 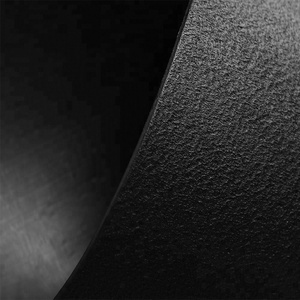 ave. ) - % retained after 90 days 55% 80% 55% 80% 55% 80% 55% 80% UV Resistance (7) (a) Standard OIT (min. 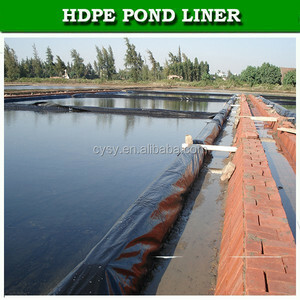 ave. (8) 50% Geomembrane Applications Aquaculture: Geomembrane liners can be used as fish ponds, shrimp pond and other aquacultures. 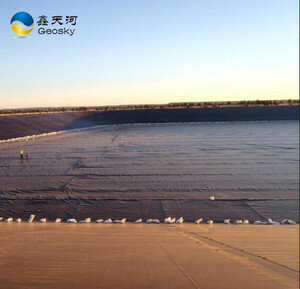 Low permeability HDPE Pond Liner for water retention and protection Geomembranes provide an impermeable barrier for water retention superior to concrete or asphaltic lining in both cost and lower permeability. 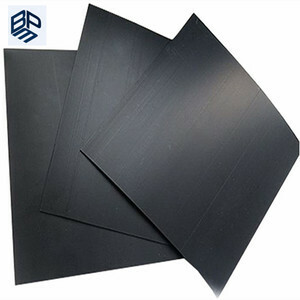 * Offer great engineering properties from their high elasticity, waterproofing and overall excellent mechanical resistance under tensile, tear and puncture modes, * Reliable in seismic zones which used in some of the largest hydroelectric & dam reservoir projects. 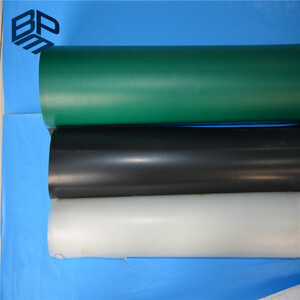 pa&le; 1.0&times;10-13 -70 Low Termperature Brittleness Passed Size Stability % &plusmn;3 Carbon Content % &ge;2 WidthxRoll length(m) (1-7)x50m or as required Katherine The Best Project Material Co.,Ltd P.
Low permeability fish farm pond Liner hdpe liner Feature : Good flexibility. 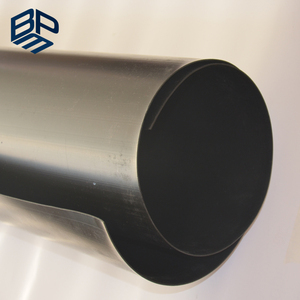 For service temperature range: -70&deg;C--+110&deg;C Corrosion resistance, aging resistance. 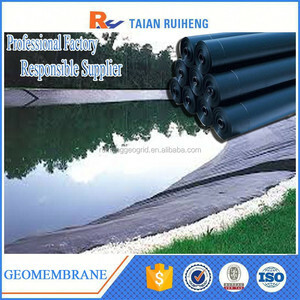 Excellent environmental stress cracking resistance property. 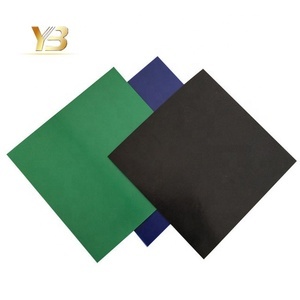 Free Sample If you are interested in our products, We can provide you with free samples. 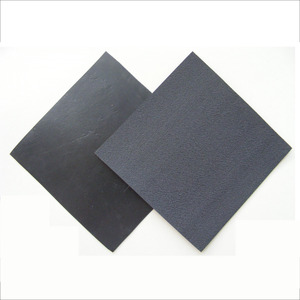 We assure you of our final product and you receive the sample is the same. 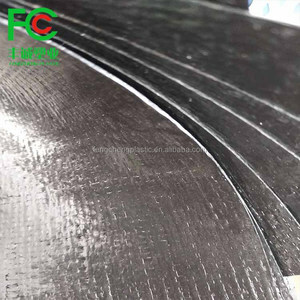 * If you are interested in our products and company, Please feel free to contact Our Team,we reply you in 5 mins.